Hunter French was founded in 2005 by Stephen Hunter and Karen Dumine. With a real passion for people and property, we have been serving prime location villages across Somerset, Wiltshire and Gloucestershire for over a decade with offices strategically situated in Bath, Corsham, Devizes, Frome and most recently, Tetbury. Corsham and Devizes’ Co-directors John Robinson and Jacob Heatley-Adams, Ben Hansell in Frome, Sam Kidner in Tetbury and Stephen Hunter in Bath are committed to simplifying the process of buying and selling houses; ensuring a seamless, hassle-free experience across the business. 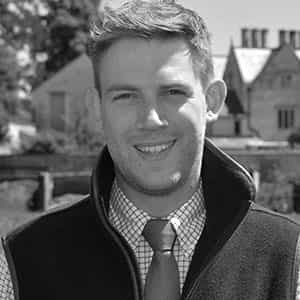 Stephen has extensive experience in selling property across Somerset, Wiltshire and South Gloucestershire. 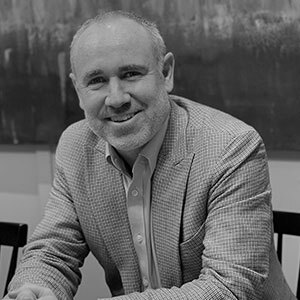 As one of the founding directors of Hunter French, he thrives on keeping our clients and team happy. Out of work Stephen is kept busy with two young sons and is a real family man. When he gets the chance, you will find him sat by a river with a fishing rod, or walking the family (and office) dog Bernie. 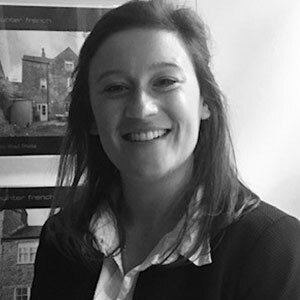 Gemma is an invaluable member of our team, she has lived in Bath her adult live and has a wealth of experience in all aspects the property sector. Having started her career in lettings she then moved over to join us in sales. Gemma is a perfectionist who has an extremely keen eye for detail. She is a fantastic communicator who works tirelessly to keep everyone in ‘the loop’ at all times. Outside of work Gemma spends quality time with her two small children and rugby playing husband to be. She loves an evening out when she gets the chance and any Netflix recommendations are always greatly received! Polly is a passionate and personable Negotiator. She has always lived in Bath, and her knowledge and love of the City shine through. As a mother of 3 young children she is extremely organised and used to multitasking. Outside of work she spends her time with her family enjoying the beautiful City surrounds, she also indulges in a daily battle with her never ending laundry pile! Jake has a strong sales background and sensible head on his shoulders. He grew up in Bath so is a real advocate of the local area. In his spare time he enjoys spending as much time outdoors in the countryside as possible, and also plays football for a local 5-aside team. Jacob opened the Corsham office in August of 2007, having worked previously for a corporate agent. Jacob is passionate about providing a personal service, and his immense property knowledge makes him the best port of call for advice. Whether it's an evening spent at home, a weekend on the coast, or an adventure to an exciting new destination, Jacob loves spending time with his wife and two young children. 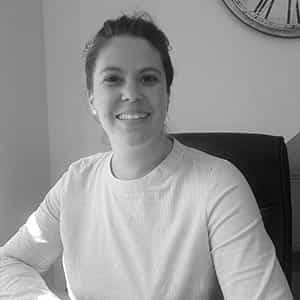 Lauren started her career in estate agency with Hunter French in April of 2014 and within three years she had progressed to Senior Sales Negotiator in the Corsham office. 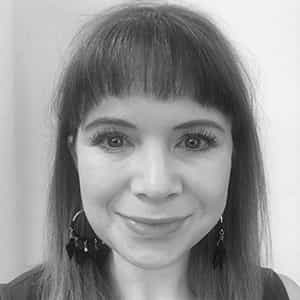 Then after a short stint working for a corporate agent in Bath, Lauren is now back with more experience and working towards a managerial role. 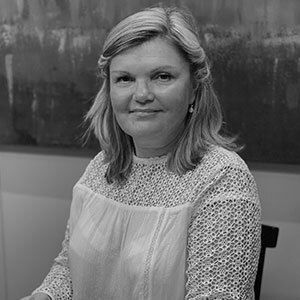 Her extensive local knowledge and natural empathy mean she is perfectly disposed to find the right buyer for each home and she delights in negotiating and securing the best price for all our clients. Having been born and raised locally, Lauren has great a great love for Corsham and its surroundings, so you will always find her nearby on her time off. 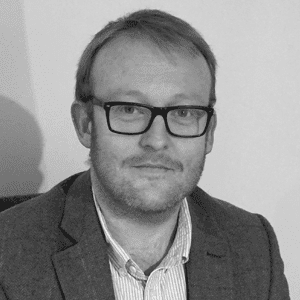 Simon began his career with Hunter French in Bath before moving to our Corsham office in 2017. He has a welcoming and an approachable character, meeting clients and finding them their dream home is a particular highlight of his. In his spare time, Simon is a keen skier and cyclist and he can also be found exploring Corsham countryside on dog walks. Alongside working with Hunter French, Simon is also a Retained Firefighter at Corsham Fire Station. Rachel has a wealth of administration experience from working for large Global Organisations to small family businesses over the past 25 years. She prides herself on great communication/organisational skills and enjoys working in a team environment. Rachel relocated from Surrey 7 years ago and loves living in Wiltshire. She has gained a lot of knowledge of Corsham and surrounding areas. Her passions are travel, gardening and spending time with her son. 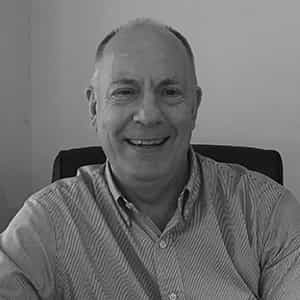 John started his career as a Saturday negotiator with an estate agent in Kent over thirty years ago and he has not looked back since. He now has vast experience of selling property in Devizes and the surrounding villages. John lives locally in Devizes. Away from work John can be found playing many varied characters in the Potterne village panto (he's behind you!!!) or spending time with his two children, and young grandson. Claire came to work for Hunter French after popping in to buy a house, it must have been fate. 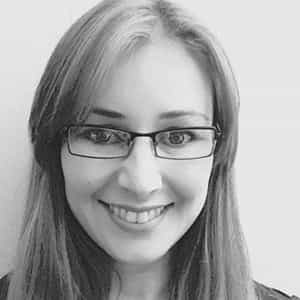 She started work in August 2013 as a Sales Negotiator and after taking to it like a duck to water quickly progressed to Senior Sales Negotiator in March 2015, and then Sales Manager in April 2016, and has fully embraced each role. 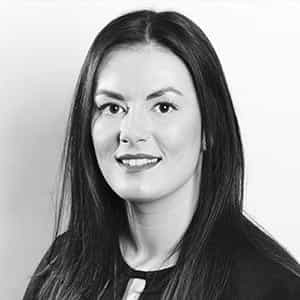 Claire can be found chatting with Buyers, sellers, solicitors and everyone in between keeping your sale on track. When not at work Claire can mostly be found in a local DIY store or working on making her new house a home. She also enjoys travelling and always makes time for a trip to the mountains with her board. 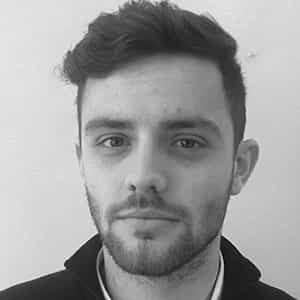 Tom has been with Hunter French since September 2014 and began work as an apprentice, working towards his NVQ level 2 qualification in the sale of residential property. 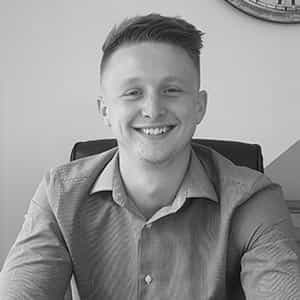 Tom particularly enjoys attending viewings, tying up sales and seeing them through to completion. At the weekends you will either find Tom relaxing next to a fishing lake or having a night out in Bath with his friends. 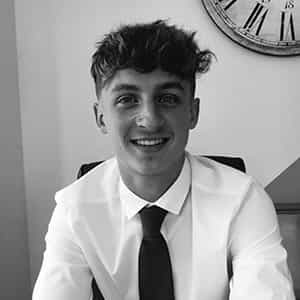 Ryan joined Hunter French in June 2018 through the apprenticeship scheme to complete and work towards his NVQ in Estate Agency. He has fitted into the team really well and is enjoying meeting and building relationship with both new and existing clients. Out of the office you will find Ryan enjoying watching the football or having a great time with friends. Ben has always had a real passion for property, he really enjoys spending time in Frome and the surrounding area. Outside of work Ben spends as much time as possible with his wife and two young daughters, that said, if he can fit in a few hours watching Bath Rugby at the Rec or an afternoon fly fishing it's always welcome. 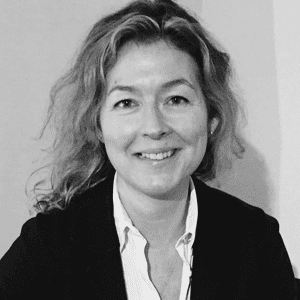 Jane has lived in Frome for several years, before moving to Frome she lived in London with her young family and graduated from Central St Martins School of Art with a degree in jewellery design and silversmithing. She has always had a keen interest in architecture and is inspired by the architecture Frome has to offer. Hannah grew up in Devizes and joined the Hunter French team in May 2012. She is blossoming in estate agency after a career move from the catering business. Getting to know the popular areas of Bath which she hadn't previously known about is a highlight, Larkhall being the best find! She has now moved to our Frome office and is enjoying the hustle and bustle on the hill. Away from work life she is currently enjoying living in her new home and gardening in the sunshine. 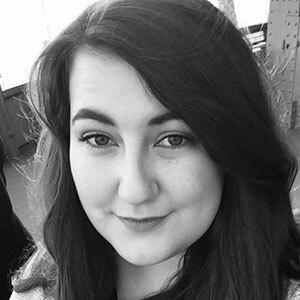 Kayleigh grew up in Frome, and studied law at Portsmouth university, having finished her degree she is now enjoying living back in the country side and is currently saving to buy her first home. Her father works within property, so she has always had an insight into the property world. Sam is a true Cotswolds local, growing up on a farm on the Gloucestershire/Wiltshire borders. He initially started with Hunter French in 2010 at the Bath office where he spent just under 8 years, progressing to Sales Manager. 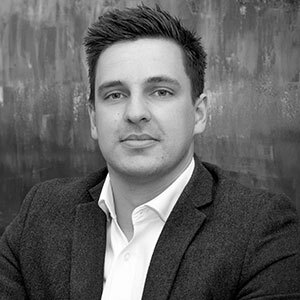 More recently he has worked for a larger country agency in Cirencester but in June 2018, was extremely excited to be back to his roots as the most recent Director, opening the Tetbury office. 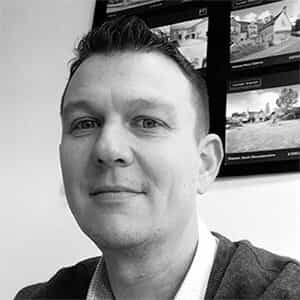 Sam thoroughly enjoys building professional, yet friendly relationships with both vendors and purchasers. Away from work life, he lives in Tetbury and thoroughly enjoys all aspects of country life. Although now too old to compete, he has been an active member of Gloucestershire and Wiltshire Young Farmers’ Clubs.